Dex just swatted Rhoden away like a fly.. smh. Dexter posing in Mr Mexicali. Aceto was saying Rhoden is way ahead of last year's pace. 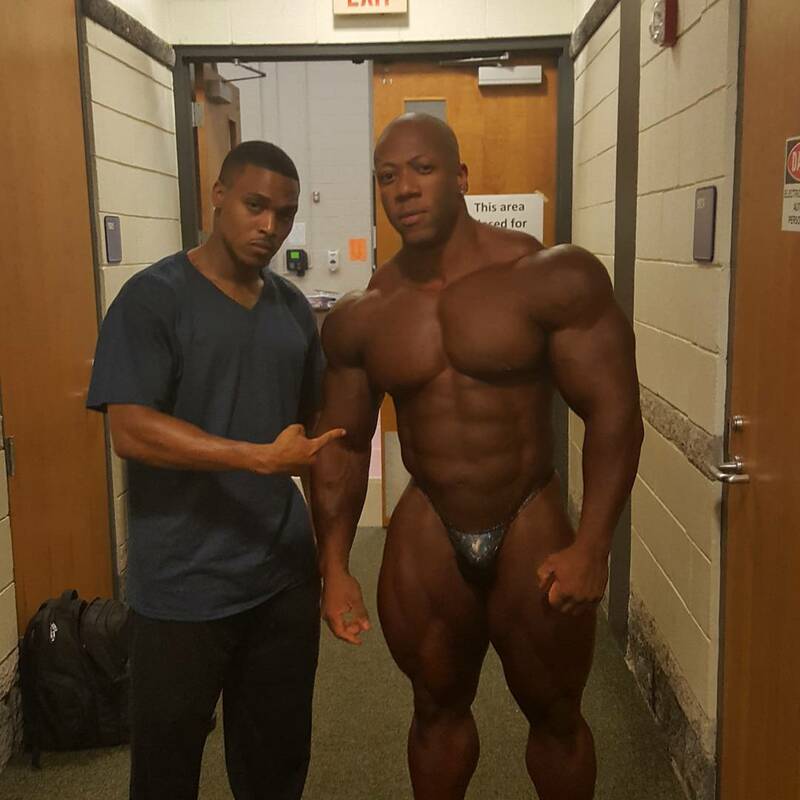 But the thing is...he was Mr. Olympia last year if not for that lower ab puffiness. If he can't fix that, he won't be Mr Olympia. I'm starting to think he's a vampire. Remember Wil Harris that used to claim that :LOL: and wear the fake fangs...well I'm starting to think Dexter is a supernatural being to look like this at 46-47 years old is crazy. The consistency is just crazy. No other words. Yeah Chris has a knack for over hyping his guys a bit. Comes with the territory. Rhoden needs to not only fix his lower abs issues for the Olympia but make sure his upper body is full from the front and back. 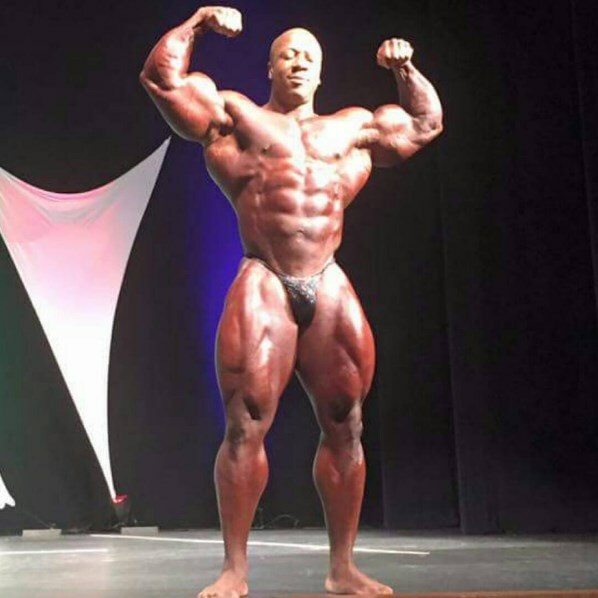 He could have been fuller last year at the pre-judging. You gotta be full b/c when he starts to flatten out from the front/upper body wise he looks bottom heavy b/c his legs/hams/glutes are so good. 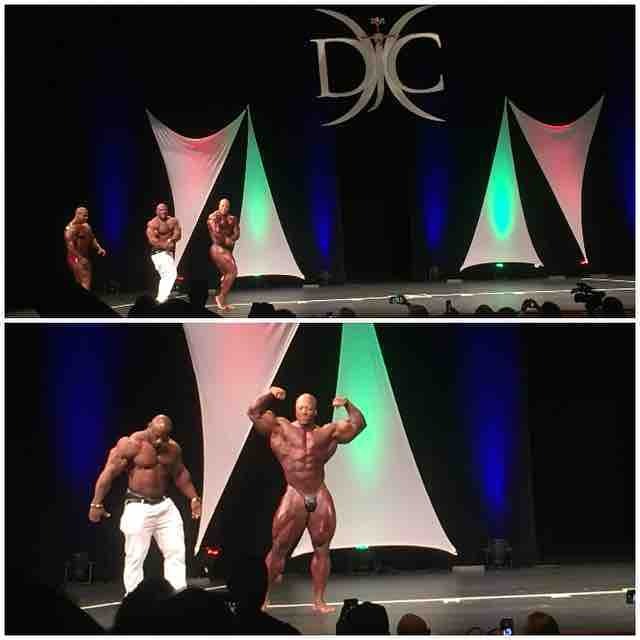 I thought Rhoden beat Phil at the prejudging last year and he is ahead of last year. Remember when pics from the Southern States last year were posted? People said there is NO way he can be ready! Dexters legs looks down in size compared to last year. They both look like they will be it least as good as they were last O. 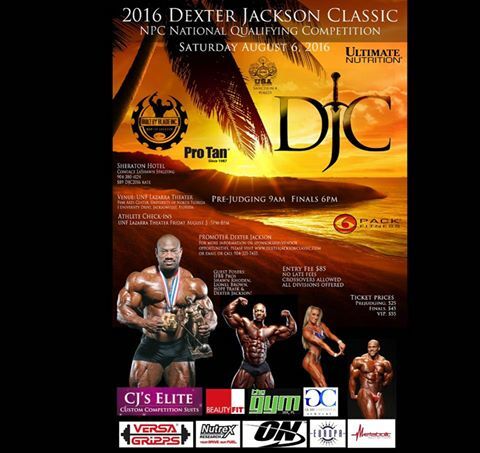 The question is if Ramy can come in shredded and dry, will he slide into 2nd place this year?